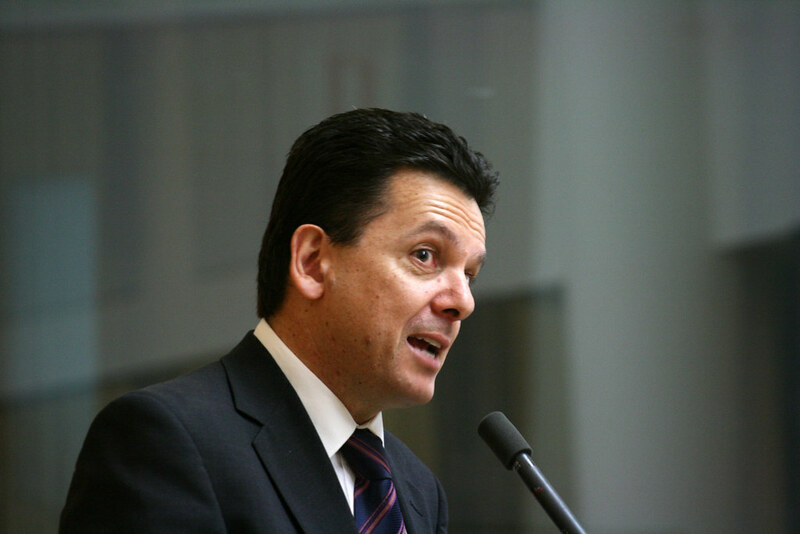 South Australian politics are set for a shake-up, with cross-bench Senator Nick Xenophon announcing he’s leaving federal politics to contest the State Election next March. With Senator Xenophon at the helm, the SA Best Party could potentially upset the chances of both Labor and Liberal at this election. State Political Analyst Haydon Manning spoke with Tom Mann about the impact this decision could have on both federal and state politics and more.